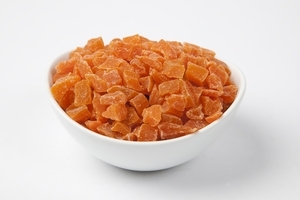 Give in to tropical temptation, and try our delectable Dried Mango with their complex, sunny flavor. 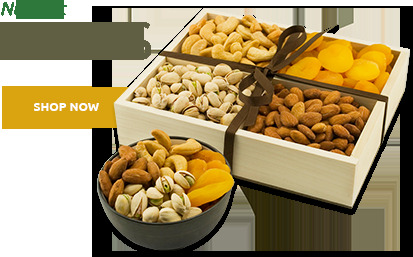 Browse our large selection of scrumptious Dried Mangoes. 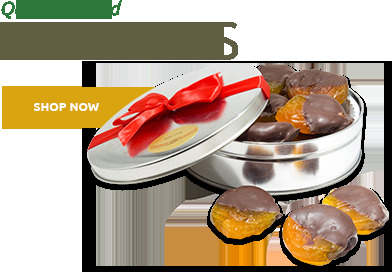 Try these sweet Dried Mango slices covered in rich chocolate or dipped in creamy caramel. Chocolate covered mangoes ... Yummy! 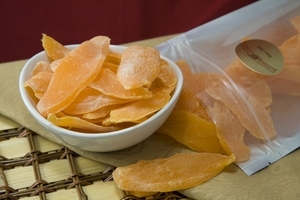 Here at the Superior Nut Company we specialize in gourmet dried fruits and other delicious nutritional snacks, like these premium Dried Mango slices. 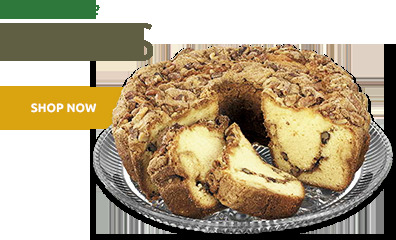 The sensational sweetness of this exotic fruit means this is sure to become a favorite. Place a bulk order of Dried Mangoes so you can enjoy their succulent, mouth-watering flavor during every season, no matter where you live. For your convenience you can order multiple sizes of dried mango in regular and Less Sugar Added varieties. 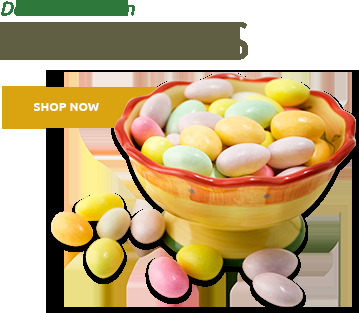 Enjoy their complex, sunny flavor as a snack during the day, or give it to friends, family and loved ones as a thoughtful, tasty gift they’re sure to love. 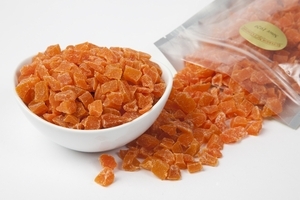 Our Dried Mango slices are backed by our 100% Customer Satisfaction Guarantee and most orders ship same day to ensure optimal freshness. 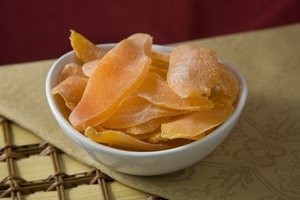 Dried Mangoes are a heavenly marriage of sweet and chewy. 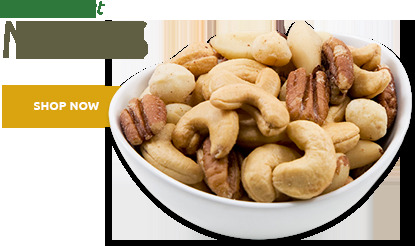 Like almost all of the fine snacks at Superior Nut Company, our Dried Mangoes offer a plethora of nutritional benefits. An intense, zesty, tropical flavor is just the beginning, Dried Mangoes are packed full of energy-boosting potassium and magnesium, high levels of vitamin C, zinc, the all-important B vitamins (B1, B2, B3 and B6), and a healthy dose of calcium. Aromatic and tantalizing, it may be easy to forget all the nutrients in this Superfood. Some lesser known benefits of Mangoes include their suggested anti-inflammatory properties, and the belief that they may help improve acne and breakouts. But seriously, it's the glorious taste and texture that make these Dried Mangoes a hit.